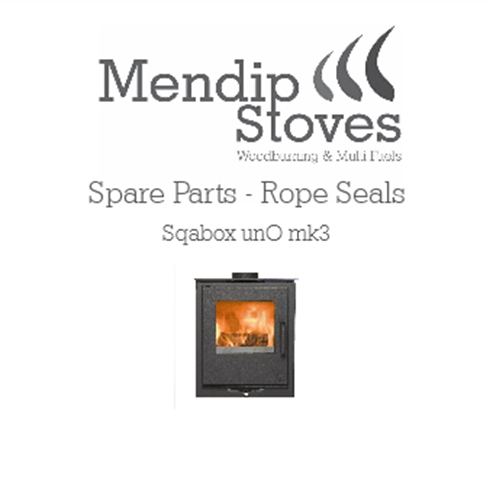 Below you will find replacement rope seals for the Mendip Stoves Sqabox range. Be aware there have been two versions of this stove and it is important to correctly identify so you order the correct seal. 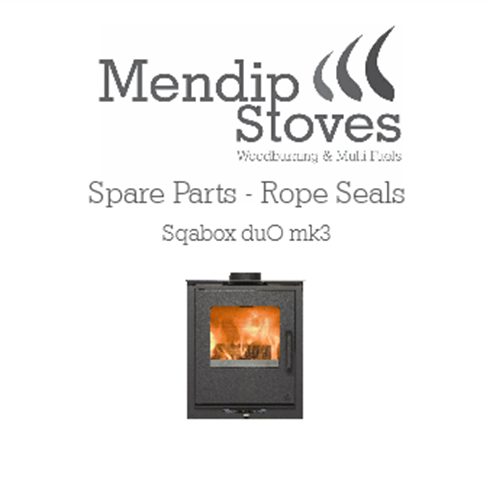 The easiest identification is by the air controls. Older Mk2 models had two separate air controls one above the door and a second below. Newer Mk3 models have a single air control below the door with movement left and right as well as in and out.